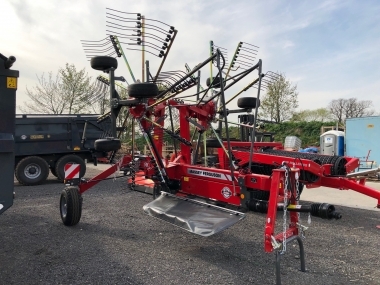 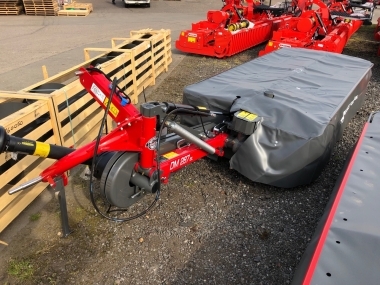 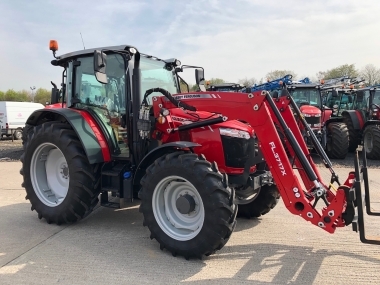 Chandlers (Farm Equipment) Ltd. - Used Massey Tractors division have been supplying used MF tractors ever since 1958, the year when Massey Ferguson tractors were first produced under this name. 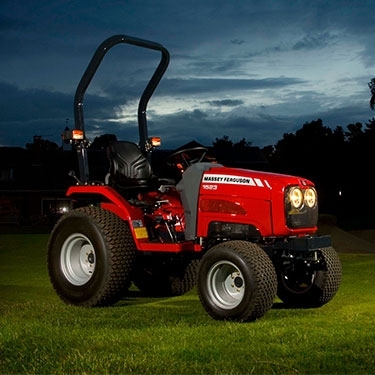 Massey Ferguson was established following the sucessful merger of Massey Harris and Ferguson tractors, resulting in the worlds most popular brand of tractor. 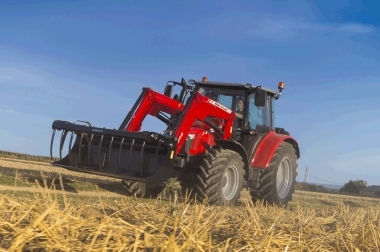 Find out information below on all the different models of MF tractors produced over the years below. 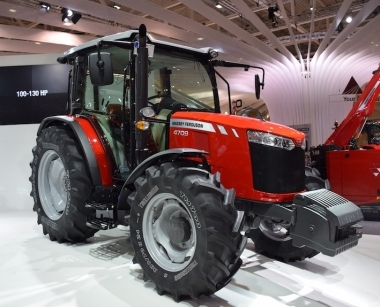 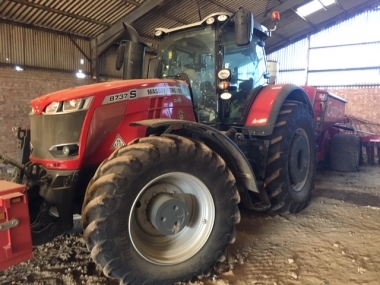 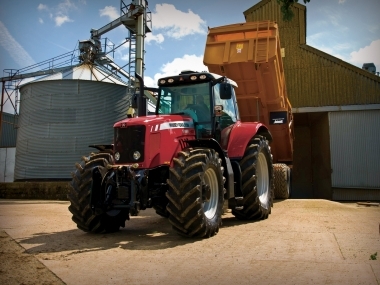 Click on the MF tractor model name to find its full spec and current availability second hand. 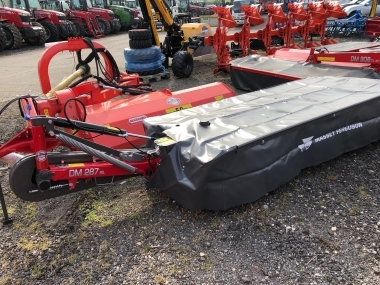 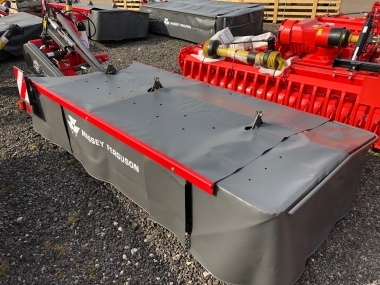 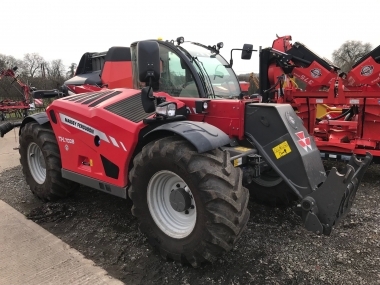 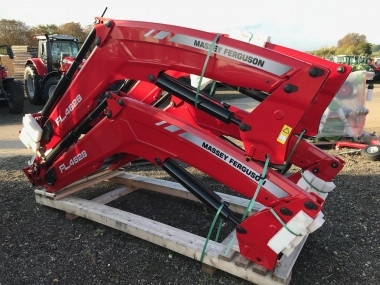 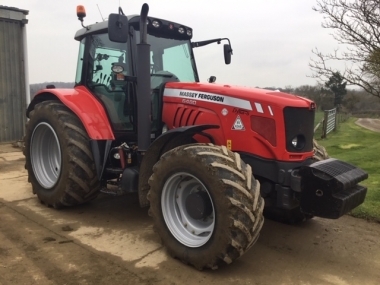 Click on a tractor model or tractor range below, to find information on the tractors specification, and to view our current used Massey Ferguson tractor stock of that model. 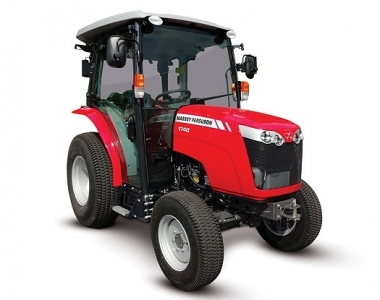 Chandlers Used Massey Ferguson tractors have a long history of supplying second hand Massey Ferguson tractors. 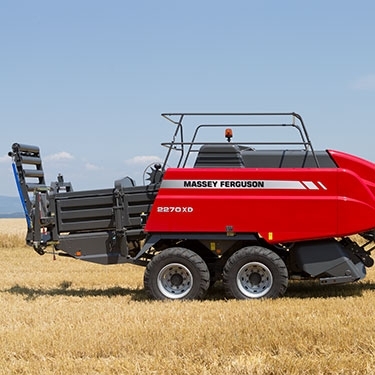 On here you will find our own personal descriptions of the models of Massey Ferguson tractor and their evolution over time, as specifications changed and models became ever more powerful and easy to use. 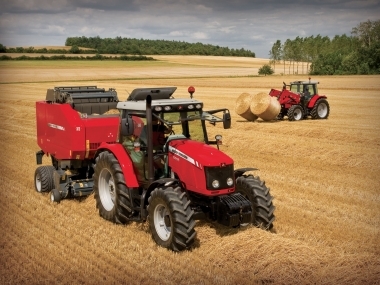 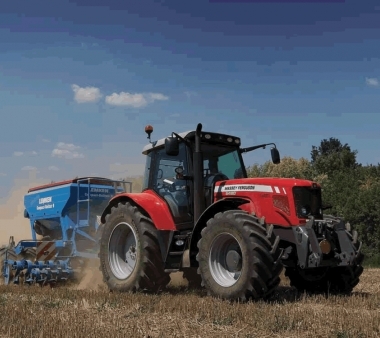 The name Massey Ferguson has always been linked to excellent ergonomics and driver satisfaction, the world over. 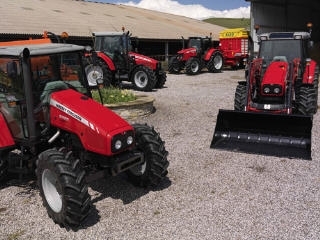 If you don't find the model of Massey Ferguson tractor above that you are interested in then please feel free to contact us with your enquiry, and our team of dedicated agricultural salesmen will be pleased to assist in your seach for the ideal Used Massey Ferguson tractor to suit your needs, for personal or professional use, both locally and throughout the UK and Europe.